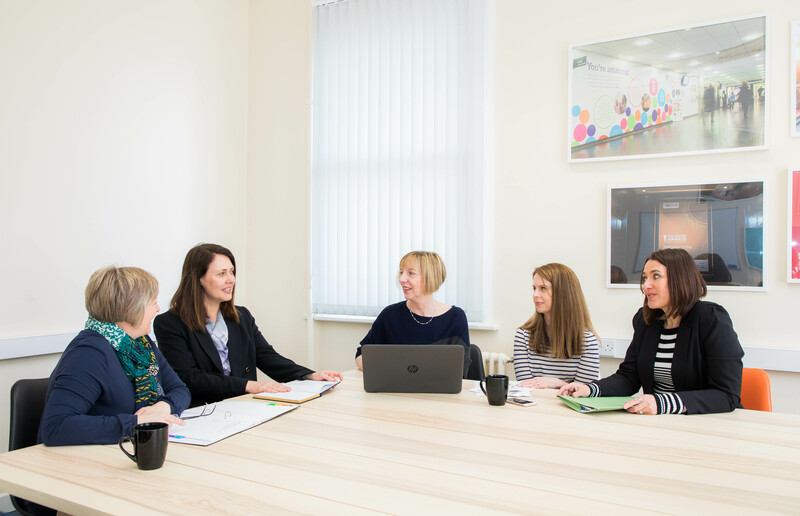 Working in a team can create some fantastic benefits – both for us as humans and for the benefit of the projects that we work on. Which is great news for your business. Everyone works differently and it’s important to play to our strengths; as some people are simply more comfortable working in a team than others. However, the fact remains that creating a team, to work on fulfilling a shared objective, creates a much greater likelihood of fulfilling your business goals, than attempting to tackle all roles yourself. And why is this? There are a number of reasons. Let’s take a look. Motivation can increase when we work as part of a team. Leaving procrastination and fear of failure behind is a sure-fire method of success. When we work with others, we often feed off of their energy and motivation, along with our own. Inspiration can be sparked and ignited further when working in a team. By pooling skills and ideas, we can turn around bigger and better results. With greater results, often come greater profits; which is positive news for all involved. However, there are other considerations to make when working as part of a team. One key consideration is that you will need to compromise when working as part of a team. Whether this is based upon how you approach the project, who tackles which aspect or how tasks are divided up, take the time to consider and communicate with each team member. Differing personalities will also need to be considered – we all work slightly differently and goals can often be revised to accommodate this – for the benefit of all involved.